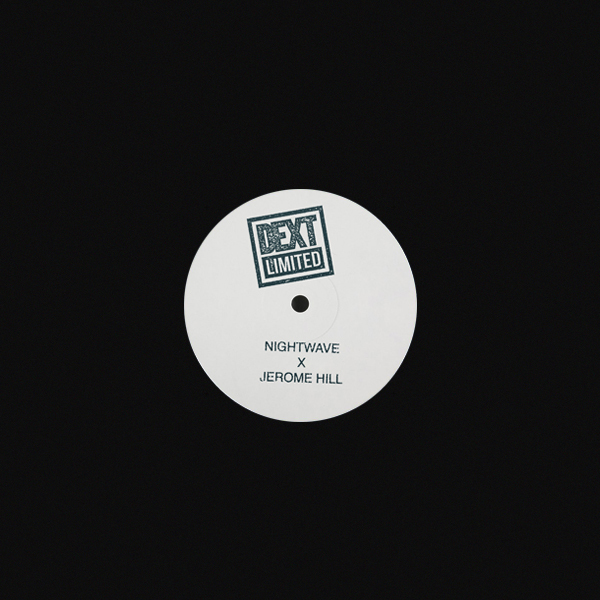 Proper rave banger from Nightwave with a killer remix on the flipside. 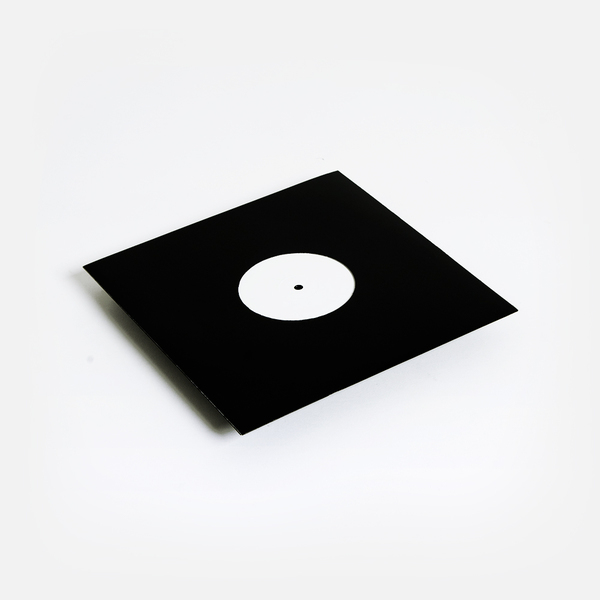 "Psychic Tonic is exactly what we are all about rolling breakbeats and thunderous kick drums and is the perfect addition to the DEXT LTD series. And if that's not enough, another of our favourites Jerome Hill (Super Rhythm Trax) comes along for the ride, and flips it totally on its head on the Remix"